Last month, LZZG signed sand dewatering screen agreement with Georgian customers again. 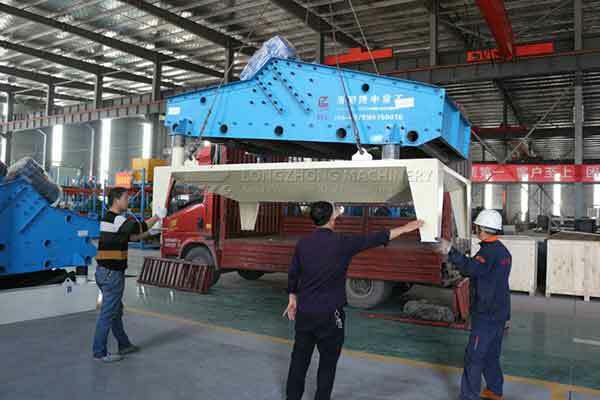 This is the fourth times that LZZG sand dewatering screens service customers abroad. Last year, we exported thress fine sand recycling machines which are also called dewatering screen with chclone abroad to georgia successfully, Our meticulous and considerate service and the excellent product quality have been recognized by Georgian customers. More and more Georgian customers will cooperate with us later. The March, by the introduction of our old customers, we successfully signed the LZZG TS1530 dewatering screen with the new users. This Georgian customer is making building sand. After the sand cleaning, the water content in sand is high than the standard, Our sand dewatering screen help customer reduce water content to less than 8%. 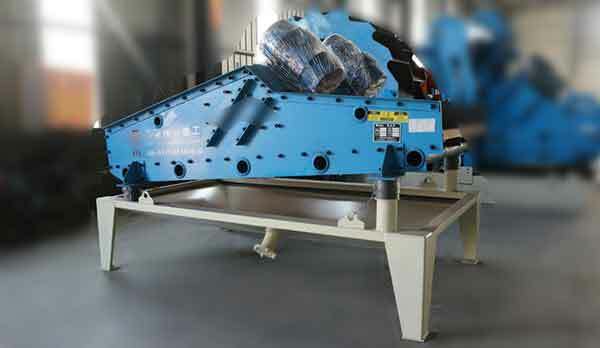 LZZG dewatering screen have a long life-span providing customers with confidence and maximum operational efficiency. LZZG dewatering screens are also designed depending on the requirements for drainage of kaolin, kieserite, limestone, etc., the drives are optional, magnetic vibrators or vibrating motors could be selected.